Confession: I’m not a Pinterest mom. Okay, you most likely already knew that. 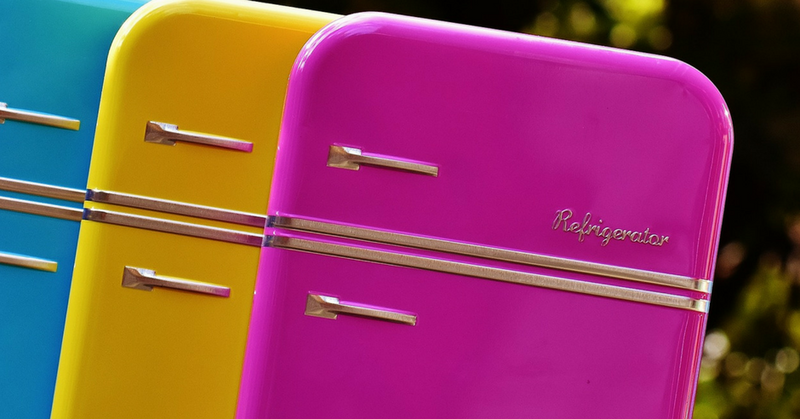 Between working, blogging, and general life responsibilities all moms have, I just don’t have a ton of any time on my hands. Well, that lack of time magnifies around Christmas; there’s just so much to do. 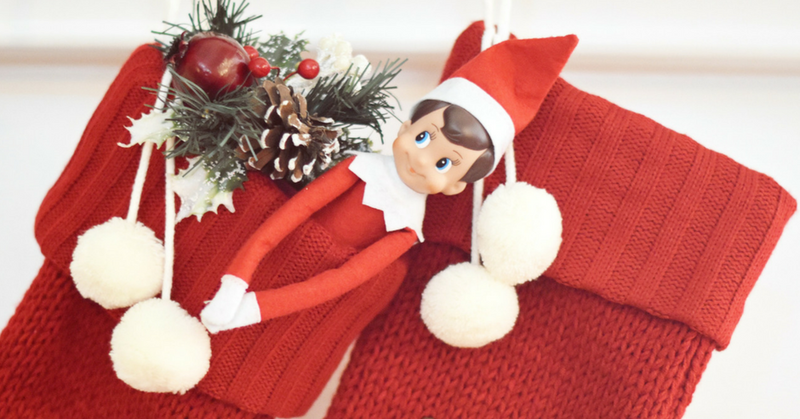 But in spite of that, yes – we do Elf on the Shelf and yes, my kids love it. Our elf’s name is Francisco (inspired by a scene from “Elf” – bonus points if you can guess which one!). But see, Francisco isn’t a creative or mischievous elf. And, he’s not a huge snitch either. We use him for fun and magic but not really as something to scare my children (but we’ve tried in desperation, of course). Francisco moves at night but that’s the extent of his shenanigans. My kids don’t wake up to some crazy scene; they find joy in simply trying to find him, and that works for me because trying to keep up with Pinterest Mom is a level of commitment that I just can’t accept; I don’t need that kind of stress in my life. That said, even with the very limited amount of work involved with our Elf on the Shelf situation, I confess that I sometimes often forget to move him. Sometimes I can fly out of bed in the morning and make it happen before my 4 year old comes downstairs; other times I have to bite the bullet and leave him in place… and then think on my feet for an excuse. This year I forgot to move him on the very first night. (Doh!) When A asked why he was in the same spot I said: Oh, Honey, Francisco always stays on the first night; he likes to hang back to see what happens at our house when everyone is sleeping; he’s gotta check out the situation. She bought it. Whew. Silly, Francisco! He got so tired and fell asleep before he could go back home! What a sleepy head! You were up way too late and he didn’t have time to get there and back once you finally fell asleep. Your sister woke up last night and so he couldn’t leave because she was awake! Oh no! He’s stuck! Let’s find a way to get him loose without touching him! Tongs work great for this. I always end each excuse with, Isn’t he so silly?! And she laughs and agrees that he is. Sweet E gets excited when she finds him but is too young to ask questions, yet, so it’s mostly my fournado that I have to answer to. The elves in the North Pole are sick and he didn’t want to catch what they have. You didn’t have a very good day yesterday and so he wanted to give you another chance to be a good girl and obey before he headed back to see Santa. He heard there was a storm coming and didn’t want to get stuck in the rain. So tell me, what are some of the reasons your elf doesn’t move? I might need to borrow some! Our neighbors’ son “knows” about Santa so he touched Justin, the elf, & told my girls he’s just a doll. They FREAKED out. He touched Justin!! He touched Justin!! What do we do?!?!? So I grabbed Justin and threw him in the freezer to help him until he could return home that night for his vitamins. Then had a talk with the neighbor kid’s mom. I also found it helpful to set a nightly alarm to remind me to move him about. Hahaha! I love the quick thinking!! Poor Justin. And yeah, I’m totally setting an alarm this year! Thanks for reading! Hahaha! It’s only a 30 second per day commitment so I’m okay with it. Remembering is definitely the hard part. Our elf “really likes this spot” a lot…hahaha! I’m definitely going to use some of these! Haha excellent! I hope you don’t have to! 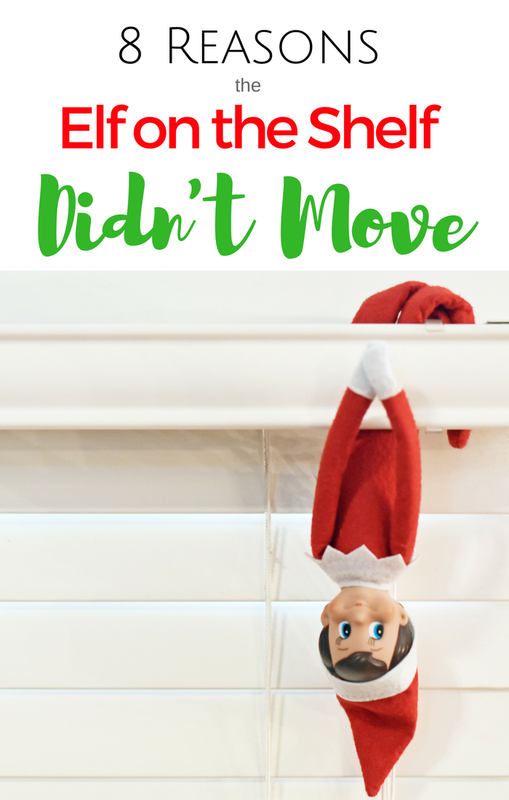 So we don’t do the Elf, but I have so many friends that do and there’s always someone on Facebook lamenting that they didn’t move the Elf the night before, now I have some great things to tell them! I especially love the one about staying up too late, haha! 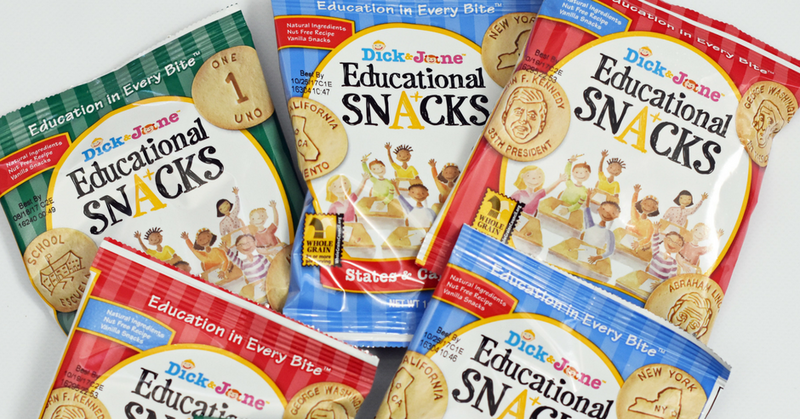 Thanks for reading and for sharing with your friends! Bahaha! She’s trying to steal his magic. This is so cute! Our Elf is super chill and my girls have very low expectations of him. They accept anything I say still so I’ve used these excuses to why he didn’t move all the time! 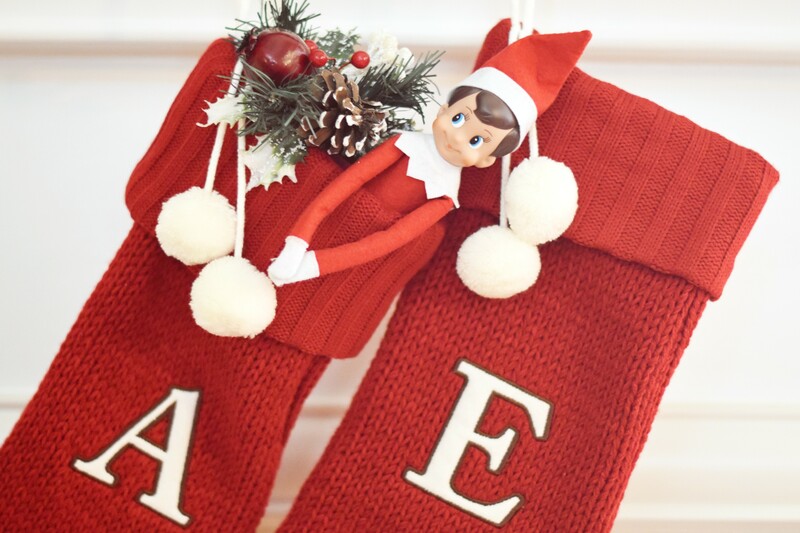 I love Elf on the Shelf traditions- so much fun when you let go of the stress! Your elf and my elf sound like they would be great friends! You have no idea how much I needed this post! I forget to move that darn elf almost everyday! Haha I don’t do Elf on the Shelf but if I ever did and forgot to move it (which I totally would, haha) I would know what to say! Hahaha. Elf on the shelf is fun but sooo agree there are just some of those days(nights, mornings) were the elves are too sick to move… hahaha. Their immune systems just aren’t that good, are they? Haha, mine are too young for the elf this year, however…considering how many things I forget/don’t have time for already…I imagine that I will need some excuses in future years! Haha good imagination! Us moms really do have to think on our feet sometimes don’t we! We sure do! Thanks for reading! Yesssss! You got it! And, he is kind of creepy but we love him! GREAT job, mama. I’m sending you kuddos for even attempting to do this with all you have going on. A couple of those excuses made me LOL! Have fun because trust me, these special, unique moments will be over in a flash! Ha! Thank you! It really only takes 30 seconds to move him. The hard part is remembering. We also have a Elf, his name is Bell. We have not totally forgotten to move him but let’s say there had been some 4am panics. I have seen some creative things others have done with their elf, ours he is pretty lazy. Just moves from spot to spot. Our son, who is 5,still loves looking for him each morning. Bell and Francisco would be good friends! Ha! 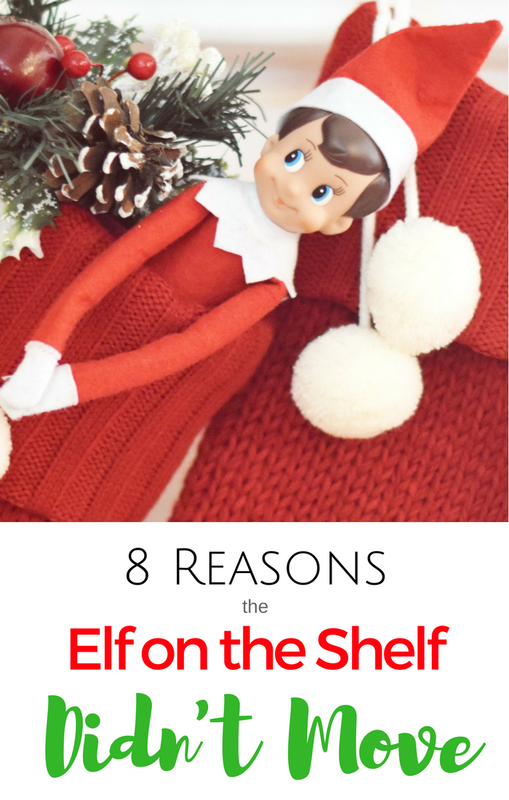 I’m also not Pinterest Mom — and I’m very thankful to have my hubby invested in the Elf … otherwise, I’m pretty sure I’d be using your reasons often LOL! Thank God for amazing husbands! Haha funny! 😄 Not being raise here I’m curious to know the REAL story behind the elf “game” (or how does it work). Last year a friend thought of getting us one, but like your little one, my oldest was still young and probably not worth all the running around (and the “stress” of it lol). But if I can get the rules of it, I may get interested for next year. Like I always tell you “keep it up mama”. And Happy Holidays. PS-I’m glad that you wrote that PS note because was the first thing that came to my mind, (those that are always judging and pointing)….is about to understand each other’s situations, that at the end they aren’t that much different. There’s a book that comes with it that tells the story to your kids. Basically the elf is from the north pole and travels back there every night to report the kids’ behavior to Santa while they sleep. So, every morning he’s supposed to be somewhere different to show that he left and came back. The only other rule is that you can’t touch him because he’ll lose his magic. My kids enjoy it. Thanks so much for the explanation. Will definitely look into it for next year. Luckily I have some time before I have to worry about an imaginary elf…. lol! But I feel you on not having time for much outside of working blogging and normal mom duties! Can I ask what you do for your full time job? I am in marketing/consumer promo and a large CPG company which drives a ton of stress on its you. Keep at it mama, your drive is inspiring! Just get a super chill one like Francisco!